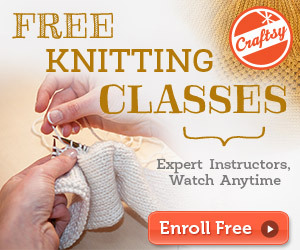 Looking for a little knitting project to get you in the mood for Valentine's Day? Why not join in on the One Sheepish Girl 2nd Annual Heart Bomb? The basic idea is to get people all over the world to make a heart, attach a nice note to it, and leave it somewhere in public. Hopefully you'll be putting a smile on the face of whoever finds it. The more people who participate in the yarn bomb, the more smiles will be created. 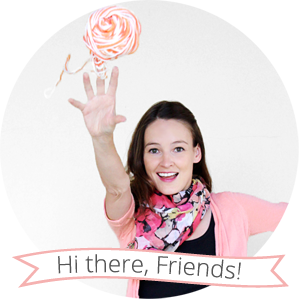 Head on over to One Sheepish Girl to see the details. I participated in the heart bomb last year by making some hanging hearts and leaving them on my friends' doors on our ship. This year I'm thinking of leaving some hearts outside the ship in either St. Thomas or St. Maarten. I'll post some pictures when I've completed the project. Oh this is the cutest idea ever!! cute! 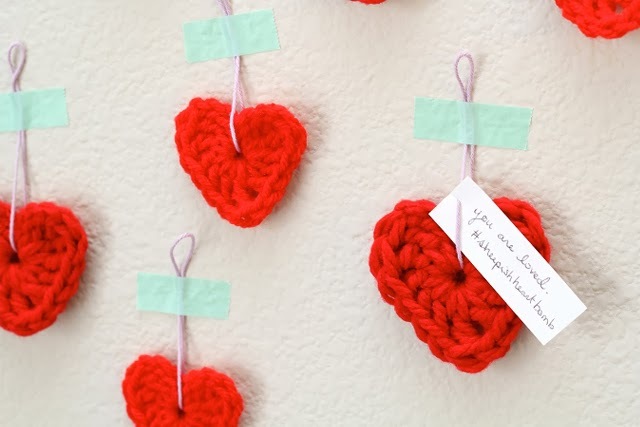 i actually crocheted a bunch of mini hearts last valentines day, but then wasn't really sure what to do with them. should totally do this!